We loved working with Dan & Lisa to bring them their engagement pictures. 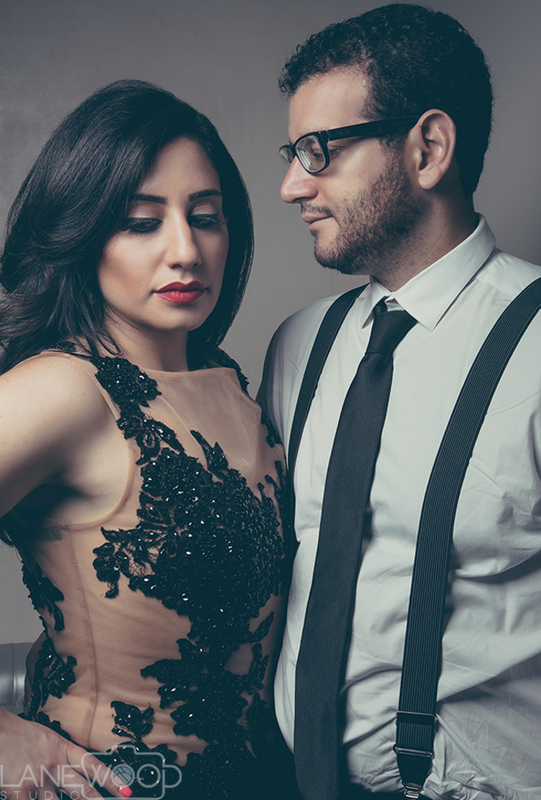 We also worked with them at their engagement party and love their energy and creativity as a couple! 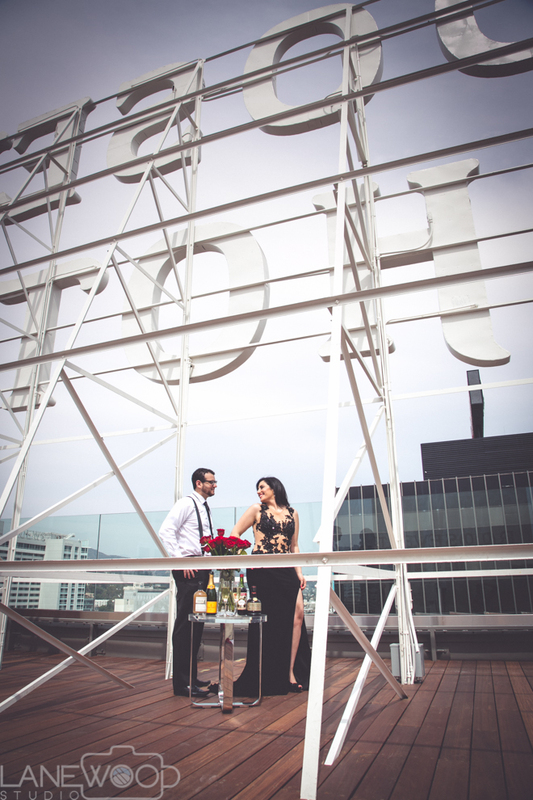 This session was shot in the Penthouse of the Roosevelt Hotel on Hollywood Boulevard. We wish this lovely couple all the best!